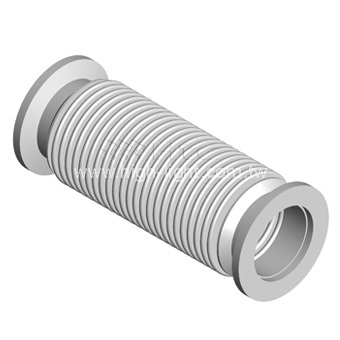 Htc vacuum compressible bellows connections are available in the following flange type: KF, CF and ISO flanges. 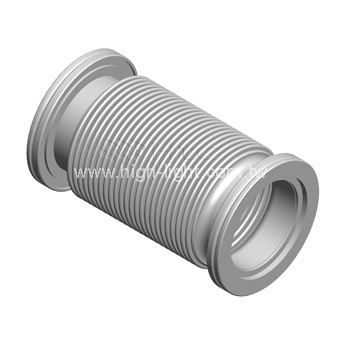 The compressible bellows connections are made out of stainless steel. 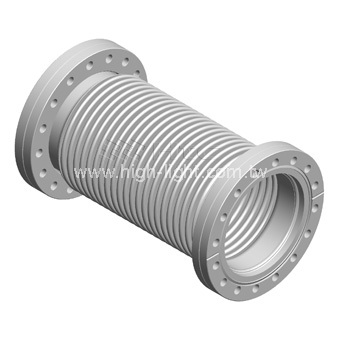 Available as compressible bellows connections & single flange rotatable compressible bellows. Compressible bellows are used in industrial vacuum applications. Bellows can be fabricated in custom specifications.